The Cutera Excel combines the ideal laser wavelength with the most flexible parameters to deliver a superior vascular laser system. 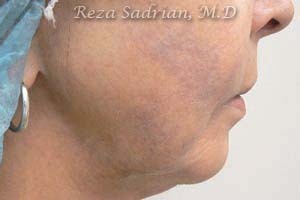 It treats a broad range of vessels from tiny spider veins to deep blue reticular veins quickly, safely, and effectively. Patients with dark, light or tanned skin can experience outstanding results with minimal bruising or blistering. The Cutera Excel systems deliver pulses of light energy which cause the blood within the vein to coagulate, eventually destroying the vessel which is later reabsorbed by your body. 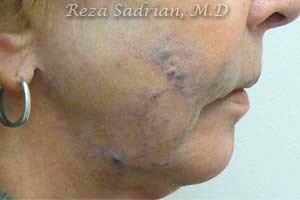 Blood flow will then be redirected to veins deeper below your skin’s surface, where it should be.